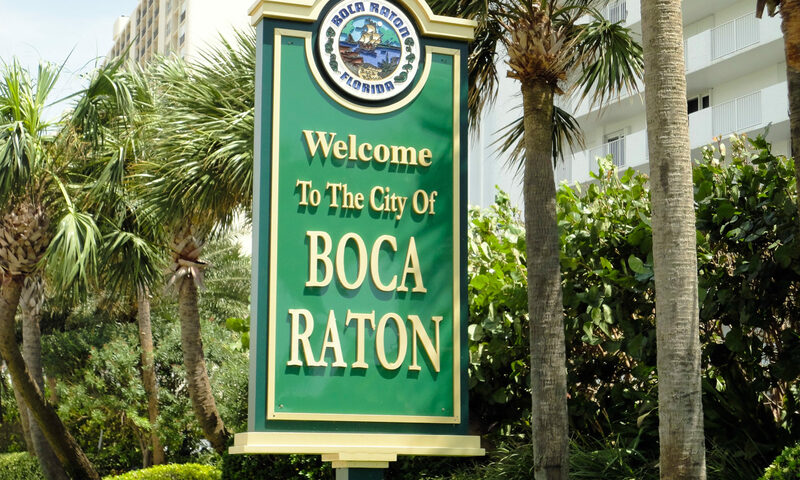 Thornhill Estates real estate at Boca Raton is a beautiful residential community situated south of Palmetto Park Road and just west of Florida’s Turnpike. Thornhill Estates includes a mix of one and two story single-family homes and townhomes. 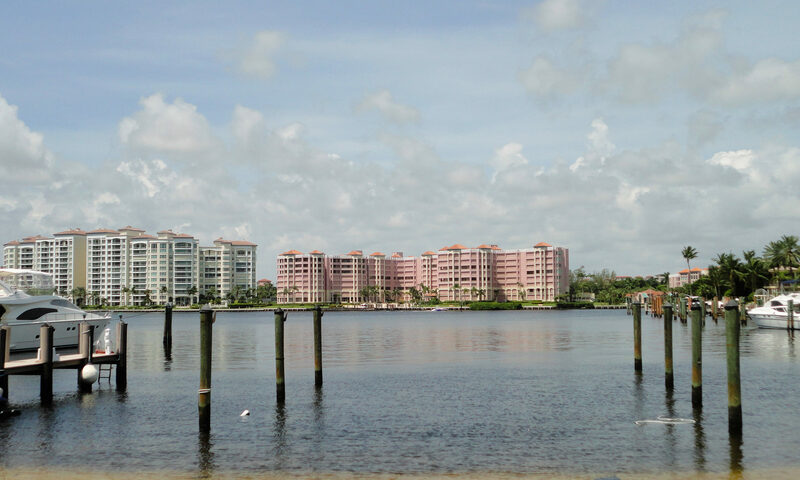 There is truly something for everyone in this well-kept community. Some of the homes also offer lake views and many of the homes have refreshing swimming pools. HOA fees generally cover maintenance of the commons areas and basic cable. 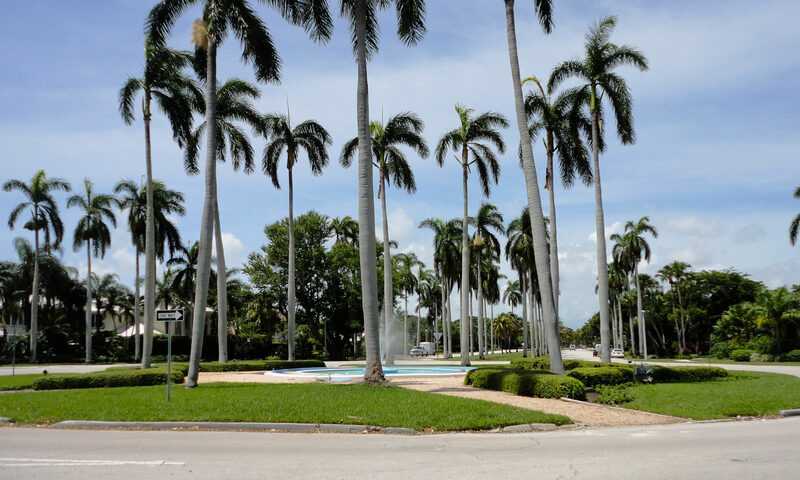 Thornhill Estates is located close to A-rated schools, shopping centers and restaurants. 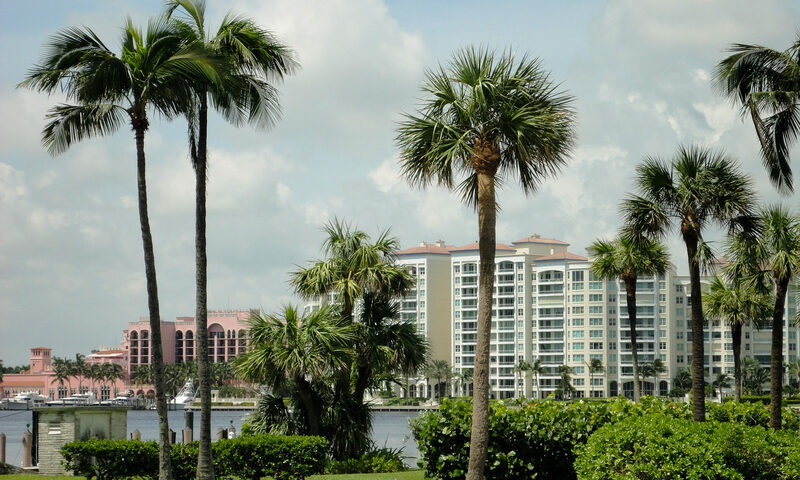 These Boca Raton homes are conveniently located close to Florida’s Turnpike. 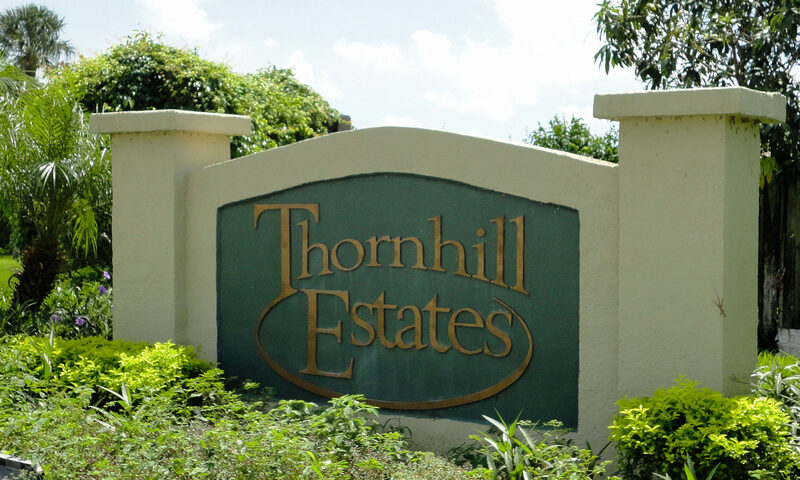 I am interested in learning more about Thornhill Estates homes.